Airbus has 592 orders so far for its A350 family, which ranges in price from $254 million to $332 million. European planemaker Airbus has dropped plans to use lithium-ion batteries in its new A350 passenger jet, after a series of electrical faults forced Boeing to ground its entire fleet of Dreamliners. 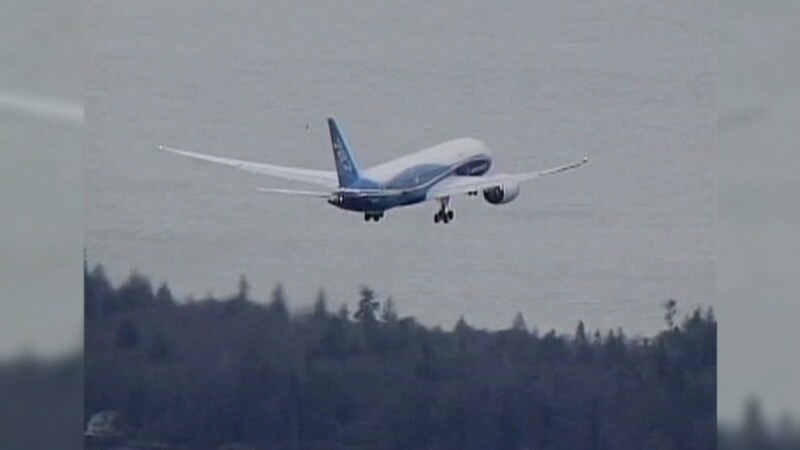 Investigators have yet to determine the primary cause of the lithium-ion battery problems on Boeing (BA)'s 787 Dreamliner, but Airbus said Friday it was playing it safe to avoid any delay in deliveries to customers. Instead it would install traditional and slightly heavier nickel-cadmium batteries. "With so much uncertainty raised by the 787 investigation, we are being prudent in order to protect our program schedule," said Airbus spokesman Justin Dubon. The company, owned by European aerospace group EADS (EADSF), said it would continue to develop lithium-ion battery technology while it waits for the findings of the Federal Aviation Administration investigation into the Dreamliner faults. 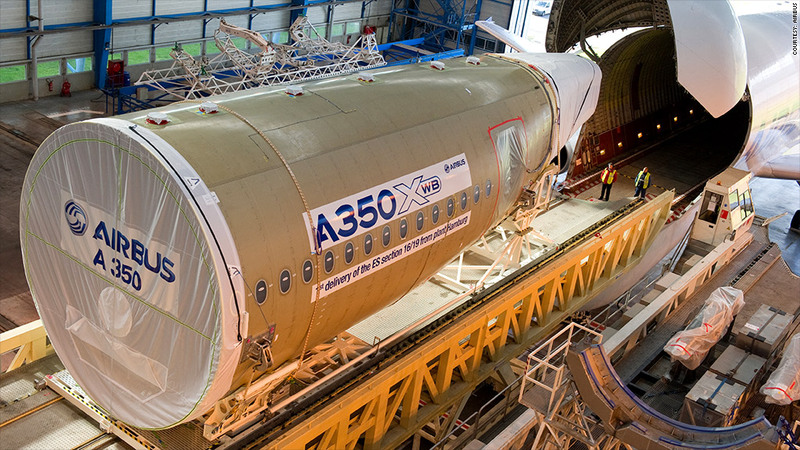 Airbus CEO Fabrice Bregier told CNN last month he was taking personal charge of ensuring the success of the A350, and that there was plenty of time to respond to the findings of the Dreamliner probe. The A350 is Airbus' response to Boeing's light-weight plane and is due to make its first test flight in the middle of this year. The first commercial delivery is due in the second half of 2014, to Qatar Airways. Boeing, which last year overtook Airbus to become the world's biggest aircraft maker for the first time in a decade, is continuing to build Dreamliners at a rate of about five jets per month. However, the planemaker has warned at least two airlines that deliveries could be delayed. Boeing is already facing compensation claims from existing customers, but the financial cost of any major change in the design or build of the Dreamliner would be much more significant. So far, 58 customers around the world have ordered 848 of the $200 million Boeing jet. The Dreamliner is particularly attractive to customers in the Middle East and Asia that depend on long-range flights for much of their business, and are keen for any improvement in fuel-economy that a lighter-weight plane could offer. -- CNN International's Ayesha Durgahee contributed to this article.